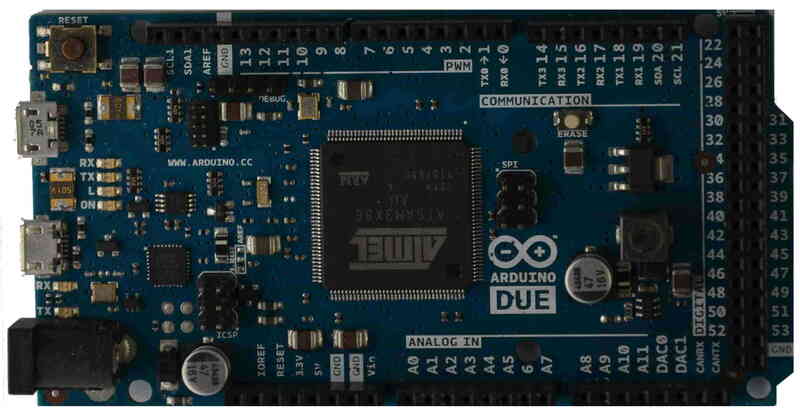 A comparison of some of the most popular development board available to the hobbyists. 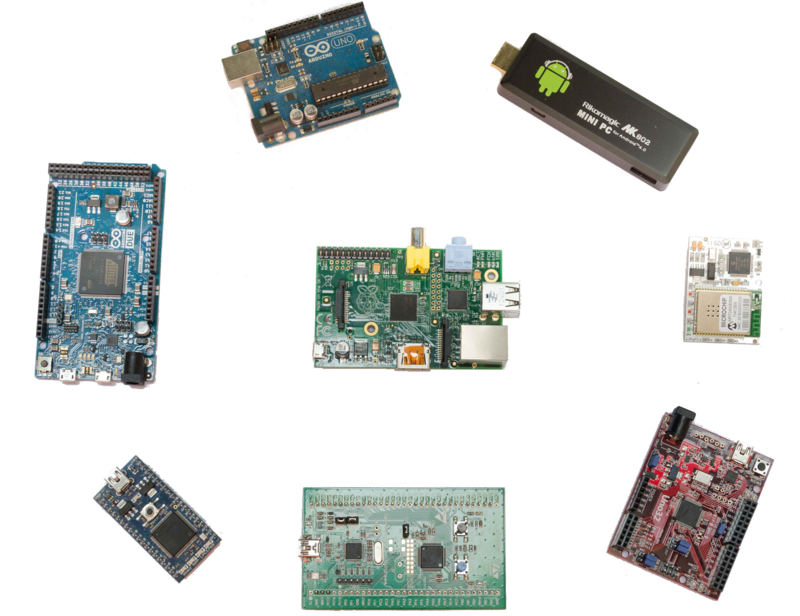 Raspberry Pi is one of the most known board in the hobbyist world and it is easy to guess why: its success is mainly lead by its low and accessible price for a product with very interesting features. 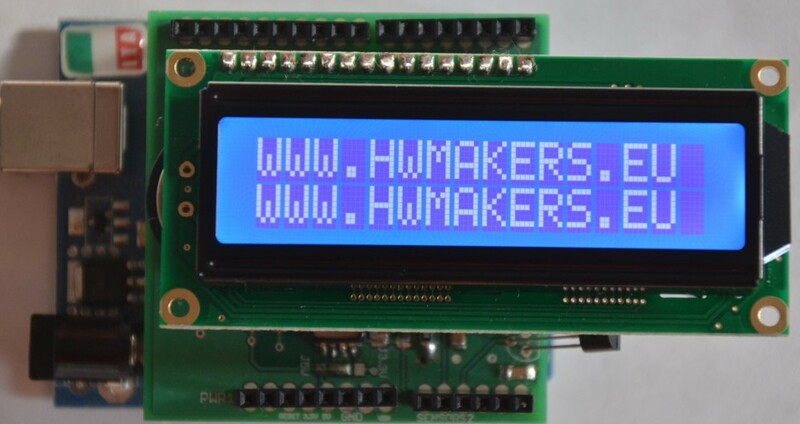 Since Raspberry Pi has been introduced on the market, a borderline has been defined and everyone who wants to design and develop a new board which will be appreciated and loved by the worldwide hobbyistic community, must compare its product with the Raspberry, mainly in terms of final price. 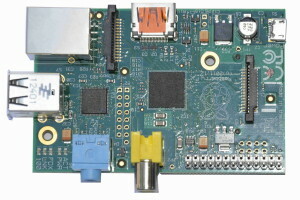 The Raspberry model B has been designed around the System On Chip (SOC) Broadcom BCM2835, a 700 MHz ARM 11 with a GPU capable of playing movies with BluRay quality. Its computing power can be grossly compared to the one of an old Pentium III but with one-tenth of the electrical consumption (5w vs 50w). 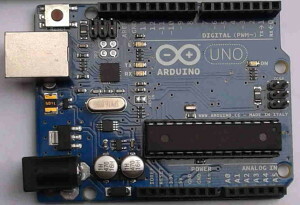 On the board you have a 3.5mm audio jack, an analog video output, a digital video and audio output (HDMI), a RJ45 to connect the board to the LAN or the WAN and a dual USB type A connector, useful for instance to add mouse and keyboard. 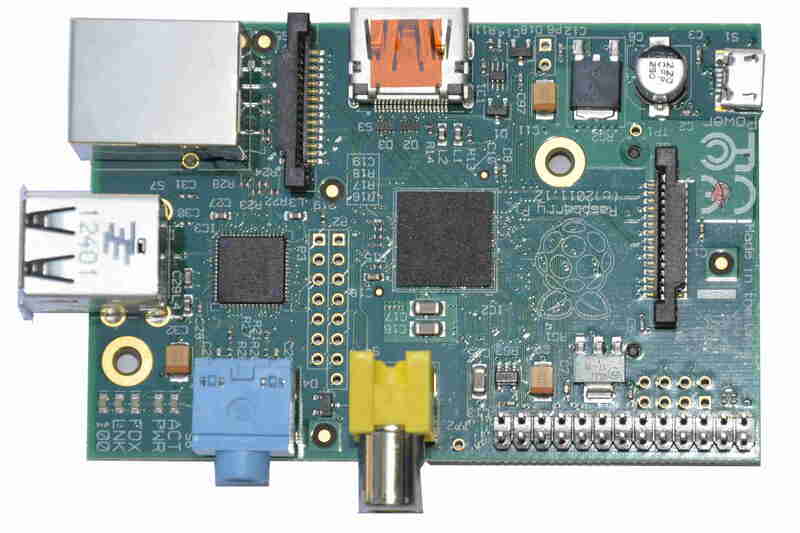 Raspberry PI can work with several LINUX distributions optimized for the ARM architecture like “Raspbian”, based on Debian. The OS is located on a suitable SD card (we suggest at least 8 GB) so it is very easy to test other distributions; the official ones are available at http://www.raspberrypi.org/downloads. 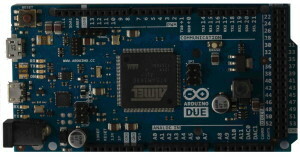 Both MBED LCP1768 and “Due” are more expensive than Raspberry PI but they are made in lower quantity therefore the price can not decrease as much as the one of the UK product can do. Looking at the performance and at the available peripherals, Raspberry Pi wins however if you need to perform the normal operations for which a microcontroller is designed (ADC, DAC, GPIO control, interface with I2C sensors, SPI and USART communication, etc.) in such case MBED is the better choice.